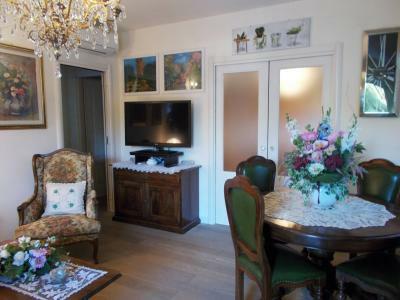 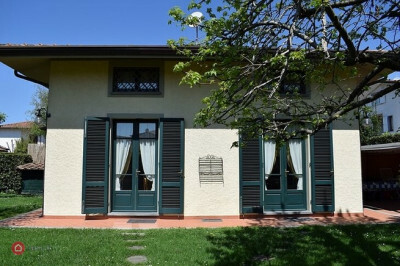 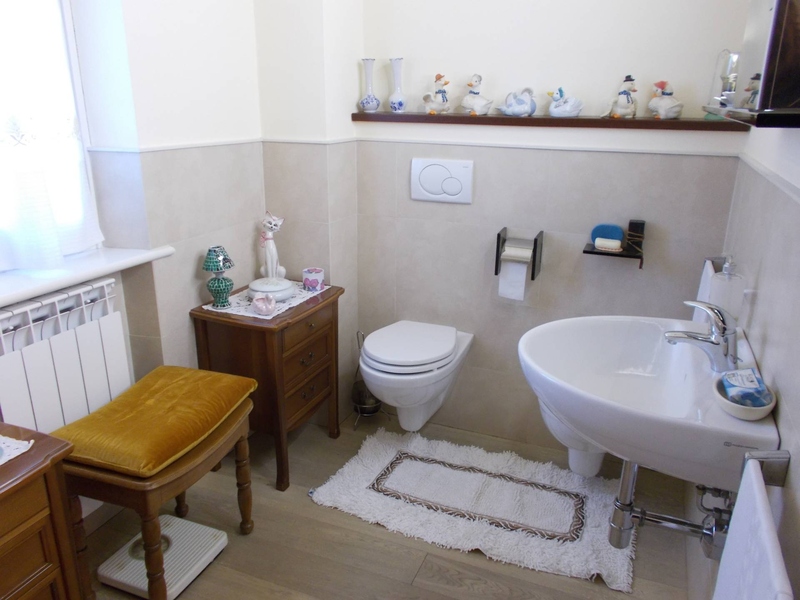 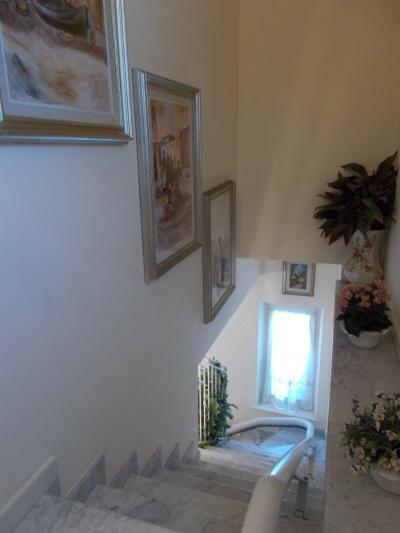 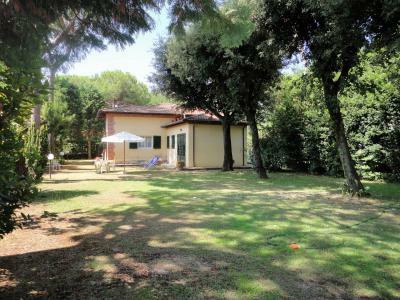 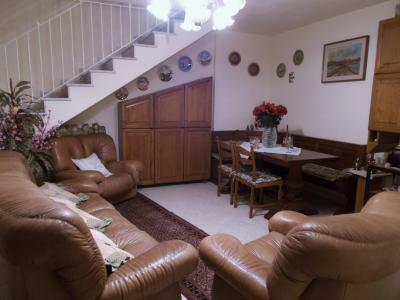 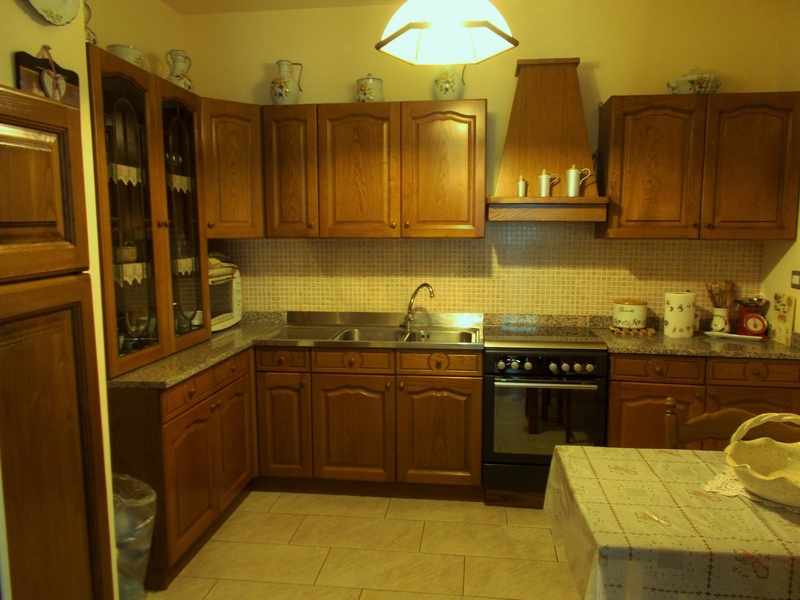 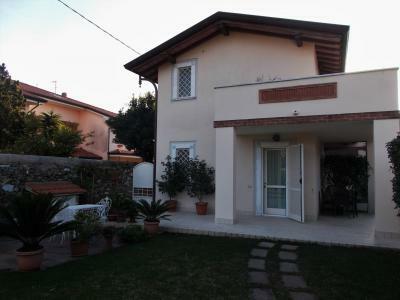 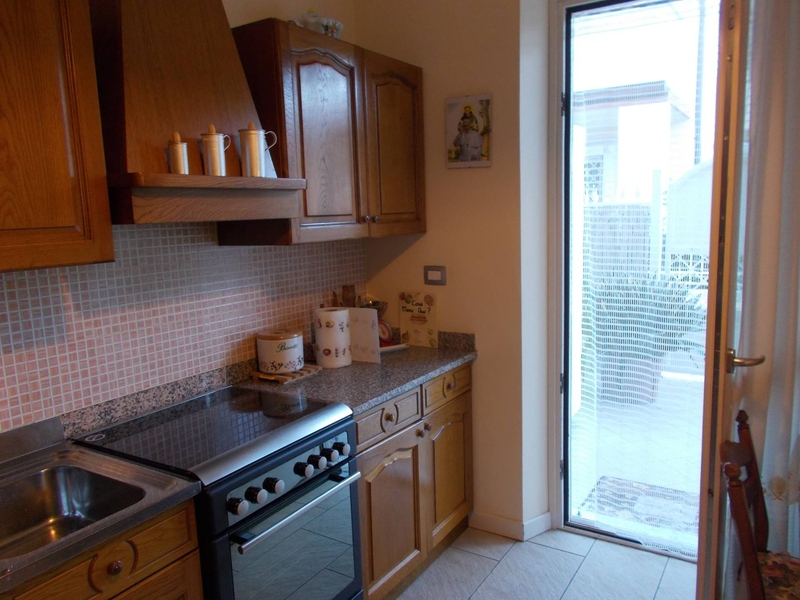 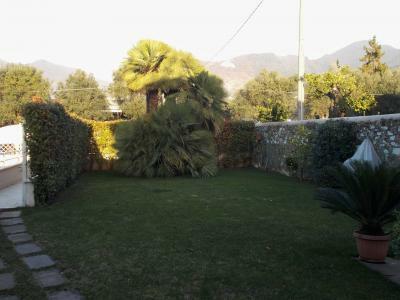 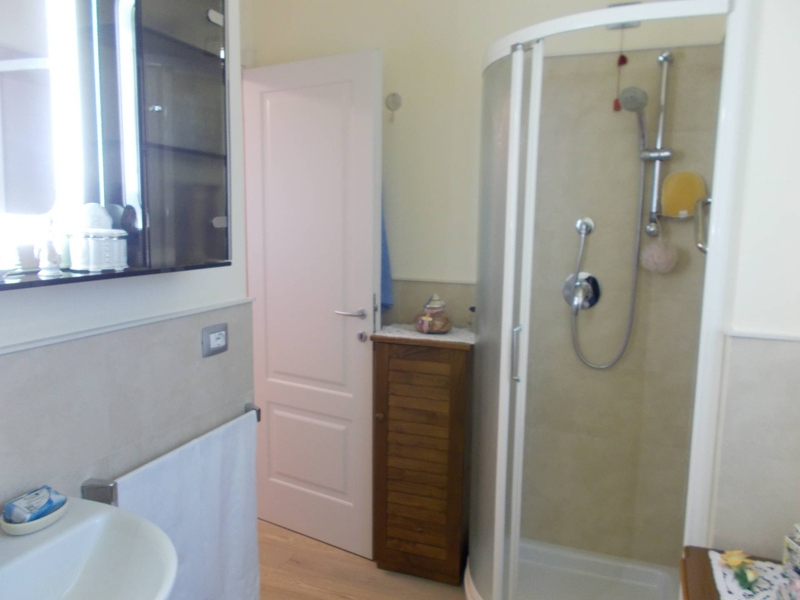 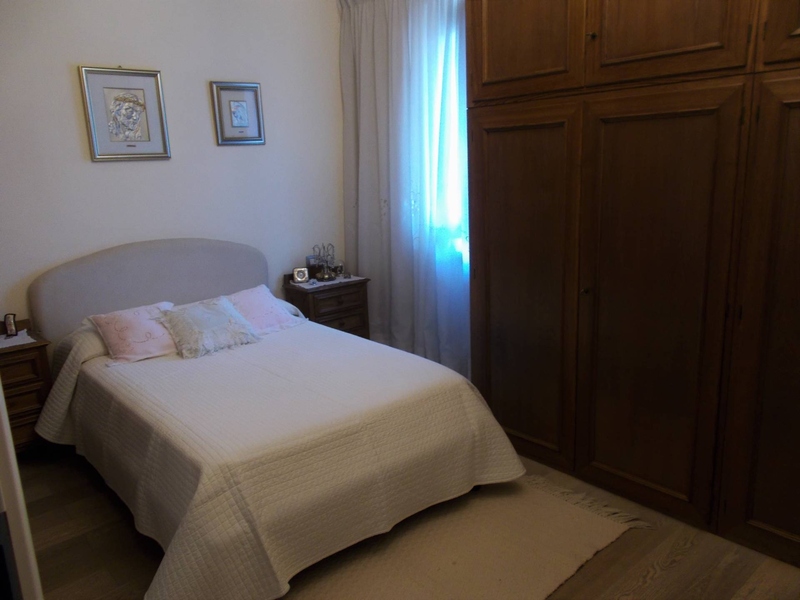 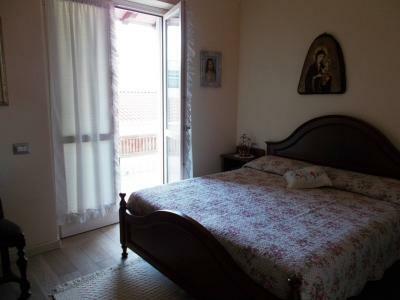 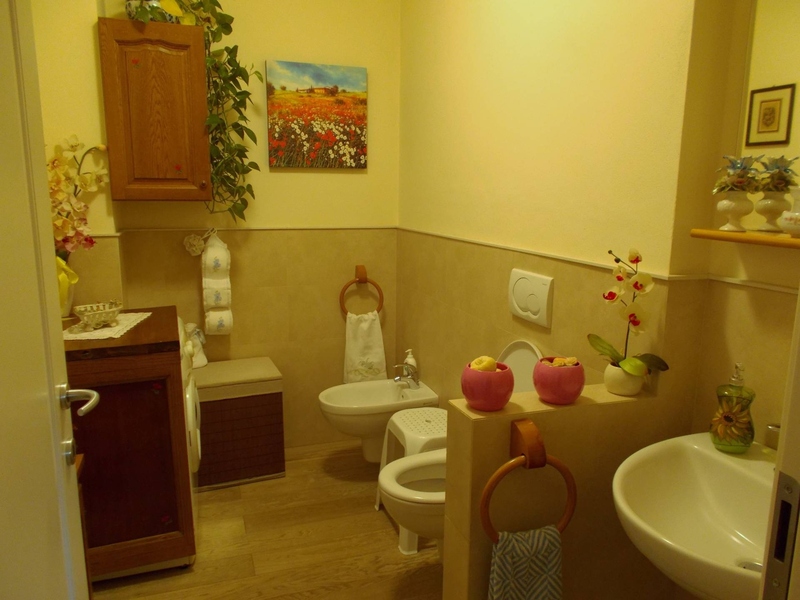 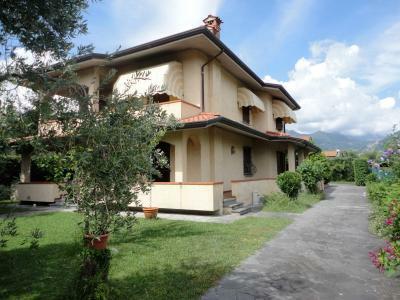 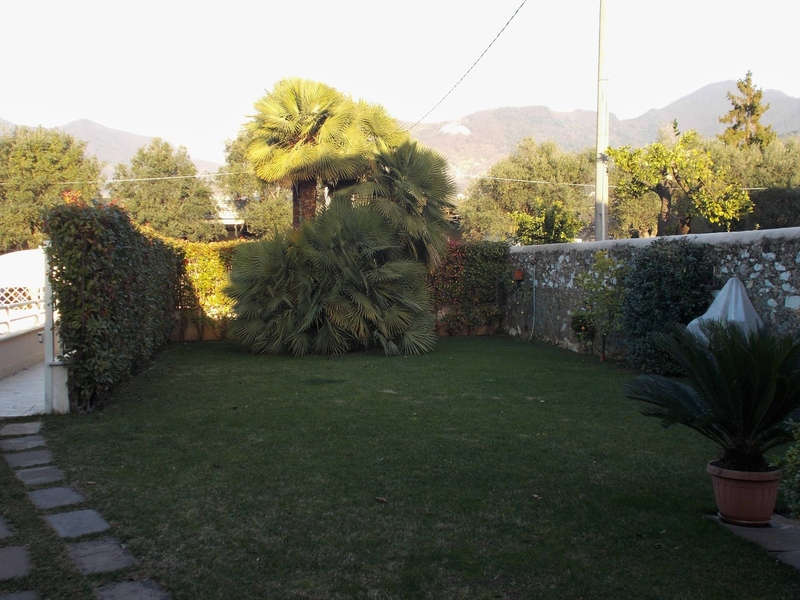 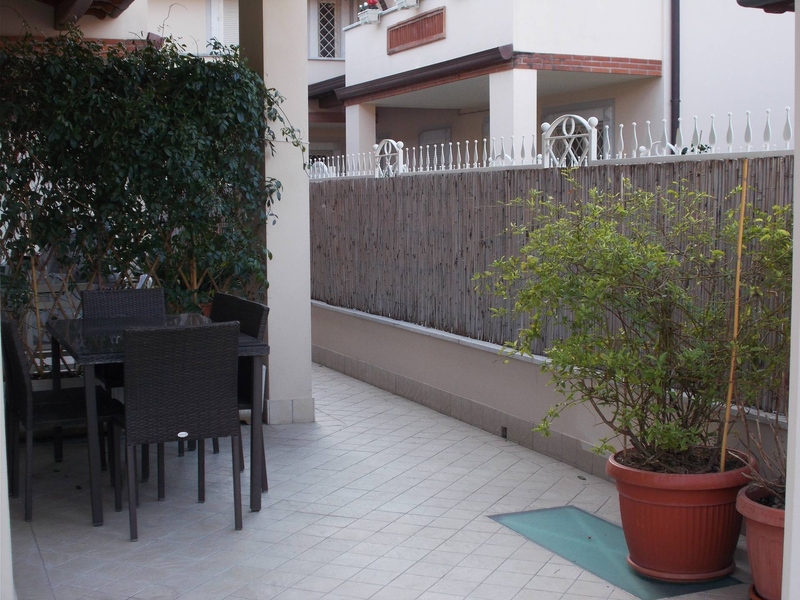 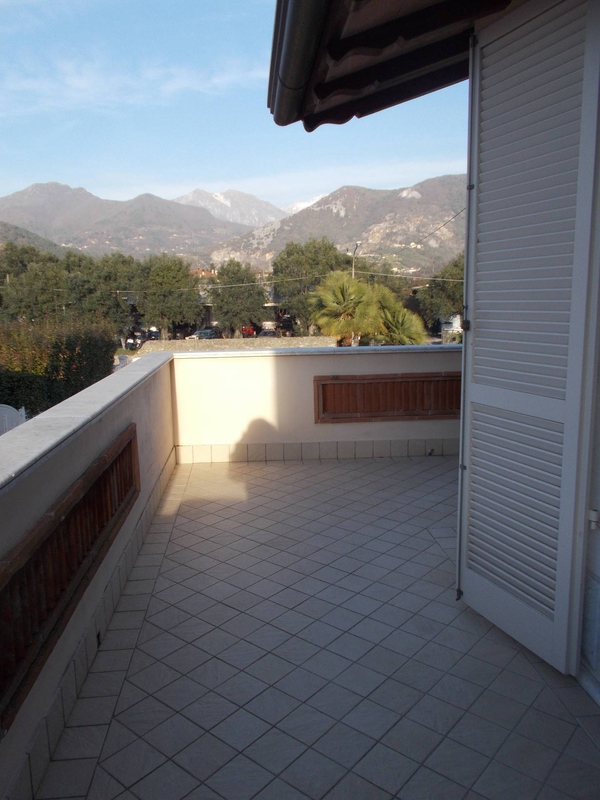 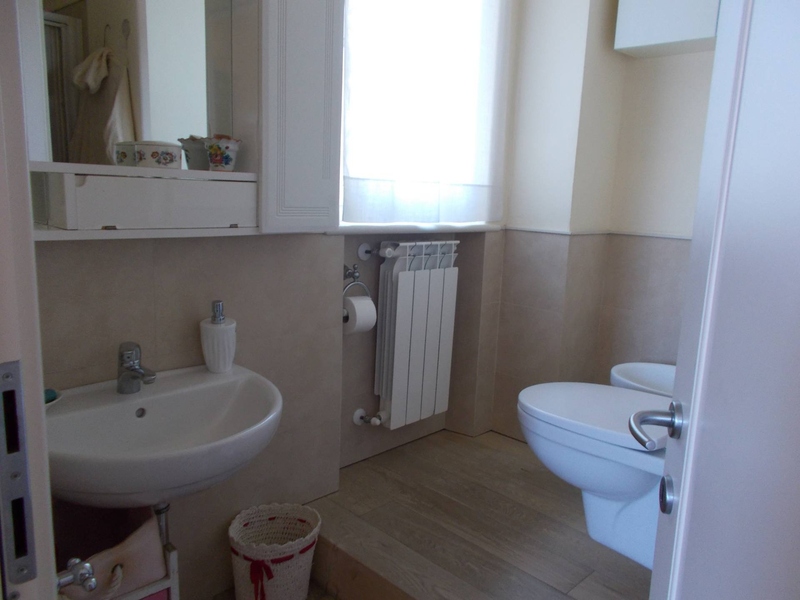 Seravezza, località Querceta, rent seasonal cottage with private garden and parking space. 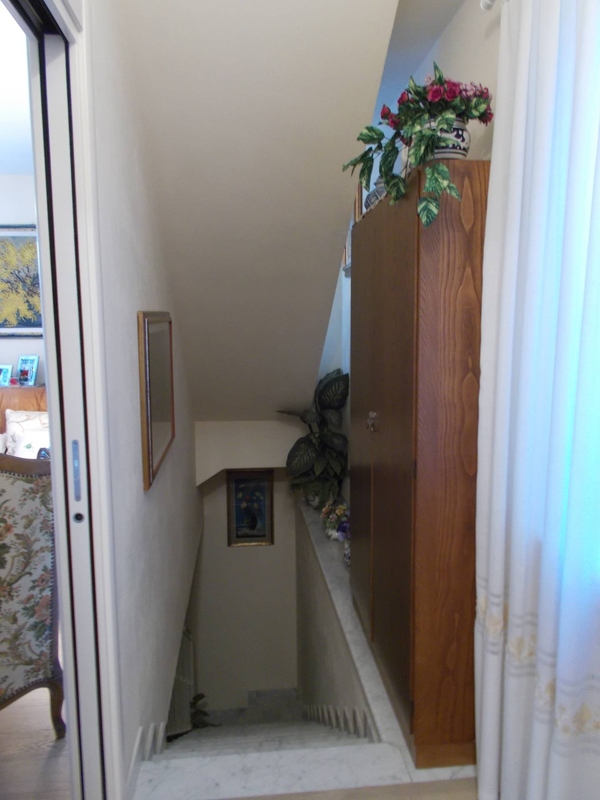 The House develops in this way: ground floor, living room, dining room, kitchen, bathroom. The upper floor, two double bedrooms, two bathrooms, balcony. 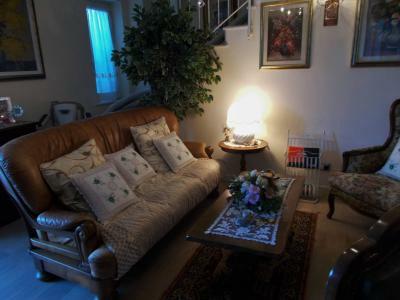 Tavern with large room.